This is Scott Bradner's home page. 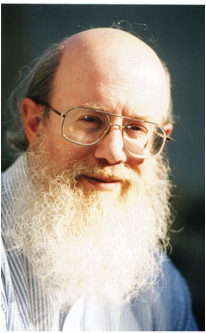 Scott retired from Harvard University in 2016 after 50 years working there in the areas of computer programming, system management, networking, security and identity management. He still does some patent related consulting. Scott also does some photography. There is a short bio and a longer resume .